Are you looking for a powerful military-grade cartridge for your AR-15? 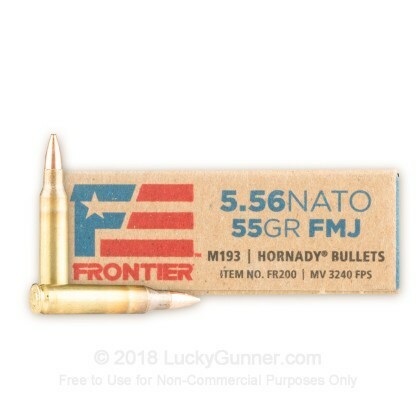 Look no further than this newly released 5.56x45mm ammo by Hornady Frontier. 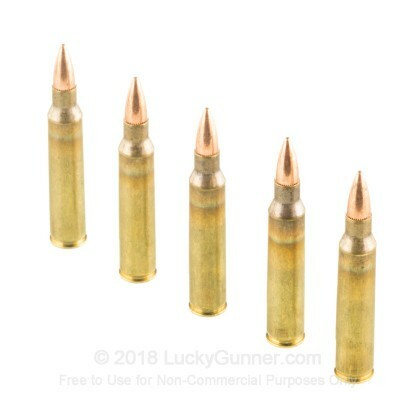 These cartridges are crafted in the Lake City Army Ammunition plant using high-quality Hornady 115 grain FMJ M193 projectiles, Lake City brass casings, and military-grade powders. The brass casings are Boxer-primed, non-corrosive, and reloadable. 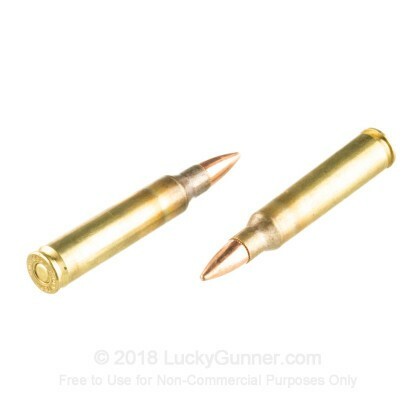 These expertly crafted range rounds have an impressive muzzle velocity of 3240 fps, superior long-range accuracy, and a high BC. Whether you're range training, target shooting or plinking, this 5.56x45 ammo will help you prepare for anything. Since 1949, Hornady has been an industry-leading innovator who strives to bring their loyal customers the latest and greatest cartridges available. 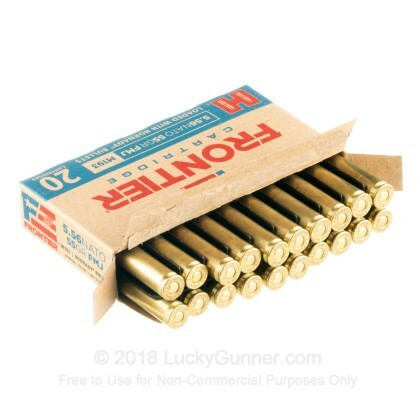 Their newly released line of Frontier ammo is a great example of their commitment to their customer base, and you can experience this at an incredible value with this 500-round bulk case. 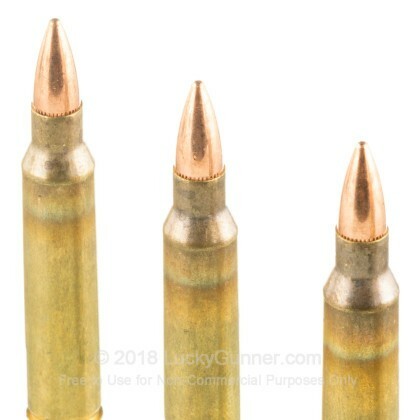 Don't waste valuable range time by shooting lackluster ammo. 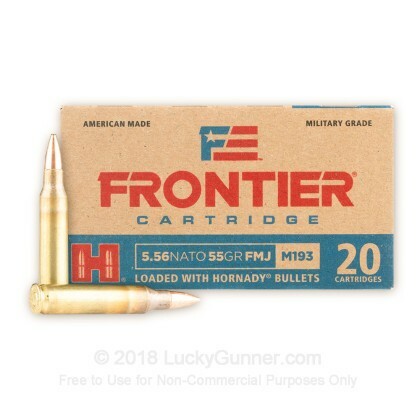 Order this 5.56x45 Hornady Frontier ammo today! Super clean shooting, great accuracy. Fantastic for range use. A: Hi Danny. This is a lead core projectile and no part of the cartridge will be magnetic. These great rounds are loaded at the Lake City mfg plant. We also have this 5.56x45 - 55 Grain FMJ M193 - Hornady Frontier - 20 Rounds ammo in stock in a smaller quantity.